If you are interested to learn about the black hole formation, you need to check the theory of general relativity. The theory has predicted the formation of the compact mass of black hole. The event horizon is used to call the bouncy region which exhibits no escape from the object. 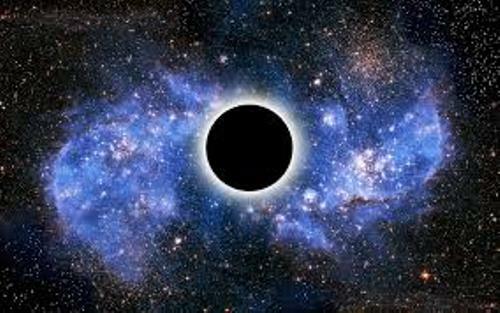 Do you know that black hole is included as one of the most powerful forces in the universe? It is also mysterious that many scientists cannot fully explain about it. If you think that you can see black hole, you are wrong. Black hole is invisible. Since the black hole does reflect the light, we cannot see it. Facts about Black Holes 5: how do we know that it exists? 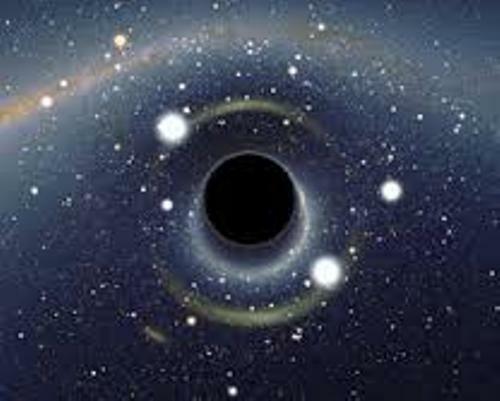 Black hole really exists because the scientists make an observation on the objects and light trapped inside the black hole. The black hole is always associated with space-time and quantum physics. 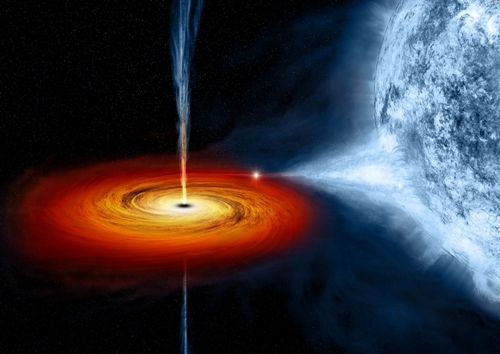 The formation of black hole is due to the explosion of a giant star. The scientists call this giant star explosion as supernova. The giant star will explode into smaller stars. Even though the size is smaller, it has bigger mass which can absorb the light. Therefore, the black hole is established. It is not easy to find the size of the black hole. It keeps growing as it continues to absorb the light and objects. Get astronomy facts here. 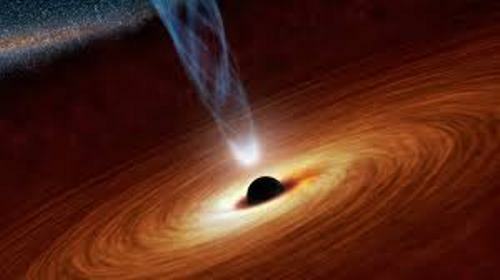 There are many scientists who believe that the center of the galaxies is the location of the super massive black holes. John Michell and Pierre-Simon Laplace were the two scientists who had the first idea of black hole. The term black hole was coined by John Archibald Wheeler in 1967. He was a physicist. Find out facts about asteroid belts here. It is very surprising to know that the mass of black hole is equal with the mass of millions of suns. 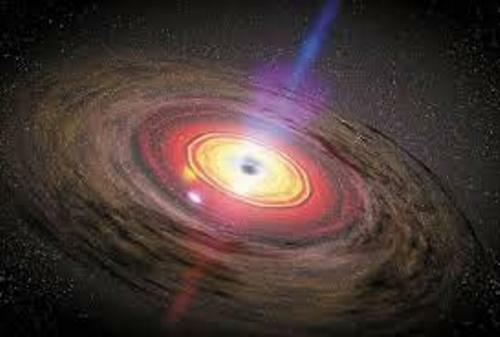 Are you interested reading facts about black holes?